Paseo Verde at Real is located at Pulang Lupa Las Pinas City Metro Manila. The development has a total land area of 11,284.94sqm and is a first transit-oriented, eco-friendly and cost-efficient medium rise condominium project in Metro Manila. 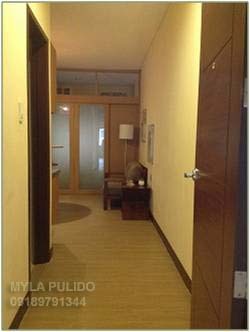 It is a master planned community of 3 affordable towers with a building façade and Style of Contemporary Spanish Filipino. Where life is centered on wellness in a truly green environment. You can contact me for other info or site tripping, I’m happy to assist you.